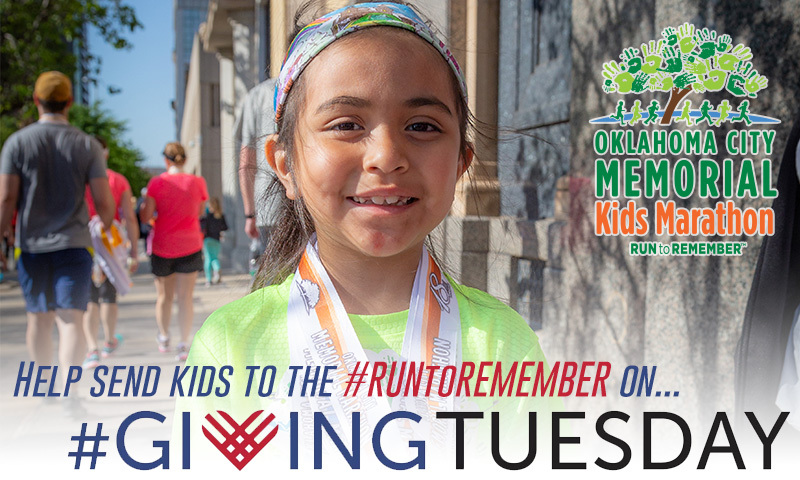 We hope you’ll join us in providing scholarships that will help cover registration costs for boys and girls to run in any of the races offered at the Oklahoma City Memorial Marathon. We believe that nothing should prohibit a child from participating in our #RUNtoREMEMBER. With your help, we can provide them this opportunity, as well as teach them Why We Run, the importance of good health and physical fitness. Through the generous support of an anonymous donor, you can double the impact of your donation. Every dollar given will be matched up to $2,500. We hope you’ll join us and make a difference in the lives of boys and girls, thank you.